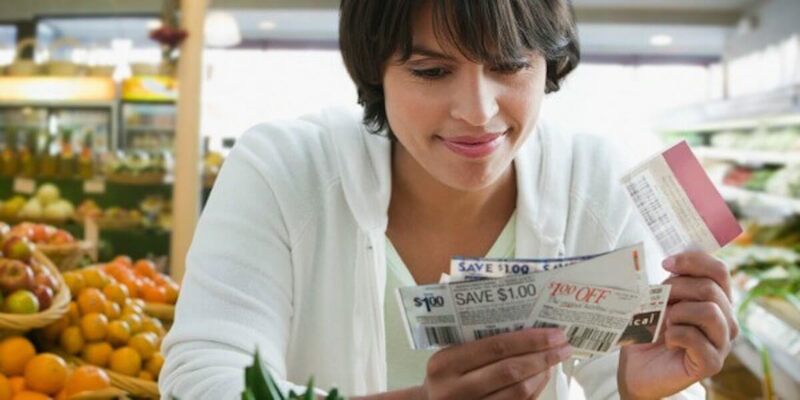 Last Chance…If you haven’t printed your coupons yet, you got lucky. They haven’t reset yet which means we are in for a whole lotta coupons on Thursday, the first! So, be sure to print what you want before they are gone.